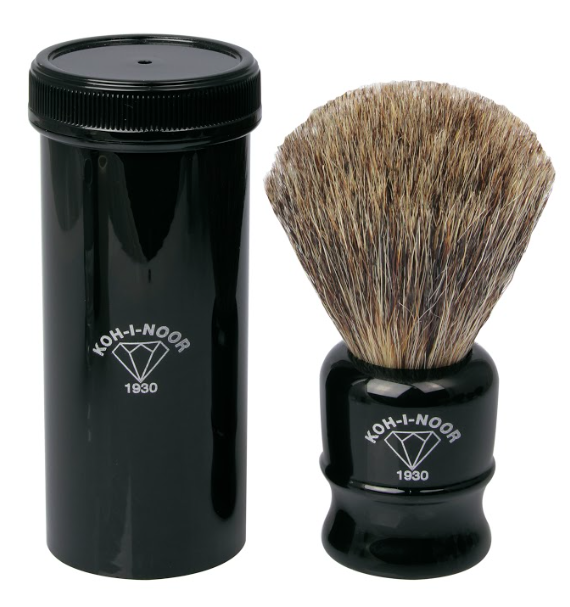 Made of extra resistant plastics and chrome with pure badger hair, great for anyone new to wet shaving, lathering, and the wonderful properties of badger hair. It excels in water retention, backbone, and face feel. It whips up phenomenal lathers and the individual hairs are somewhat thicker, but still soft and flexible. Never mass-produced, each brush is made by an artisan’s hand. 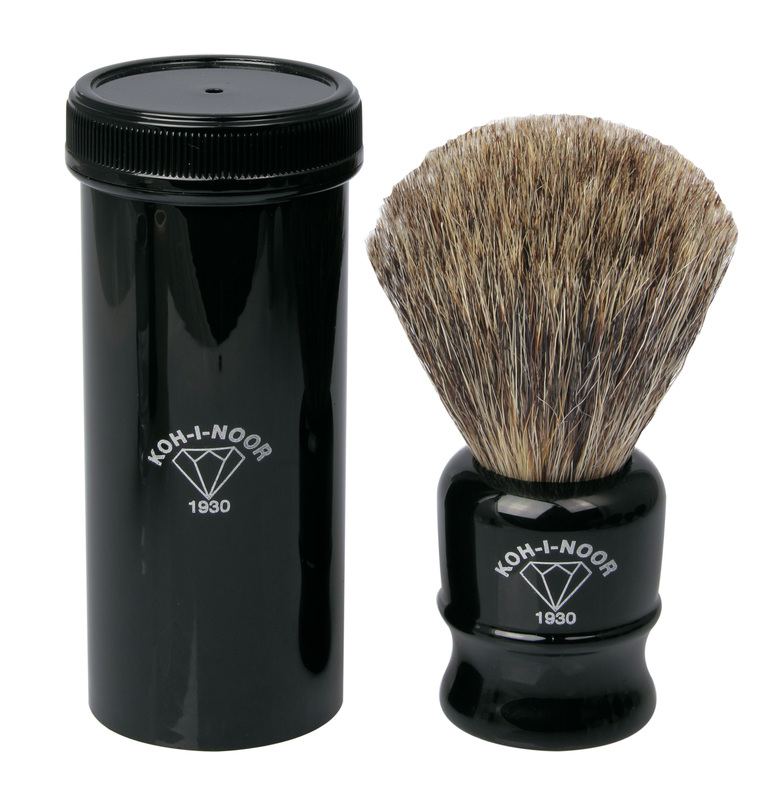 Badger hair is an exceptional material with excellent water retention and softness. The handle is made from black high grade plastic plastic.